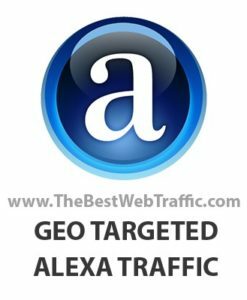 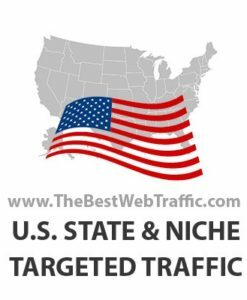 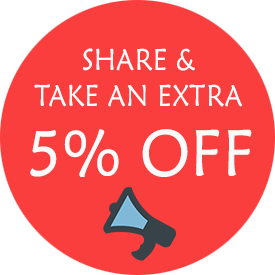 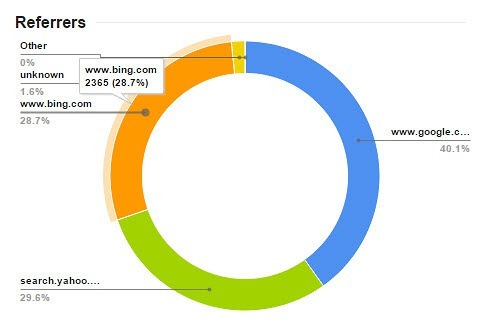 Buy Organic Traffic ( Organic Search Traffic ) that comes from Google, Bing & Yahoo and traceable in your Google Analytics. 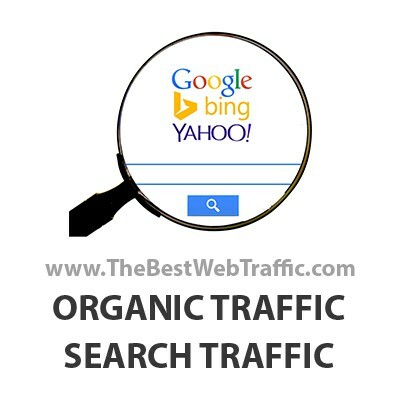 Buy Organic Traffic or Organic Search Traffic and receive real human visitors to your website. 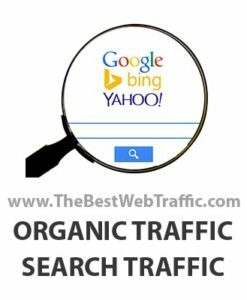 Our Organic traffic comes from main search engines such as Google, Bing & Yahoo. 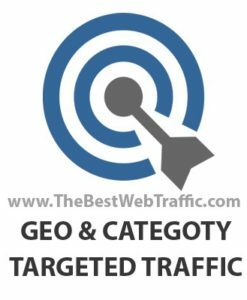 You are entitled to target three keywords per campaign that they must be relevant to your website and match to your On-page SEO. 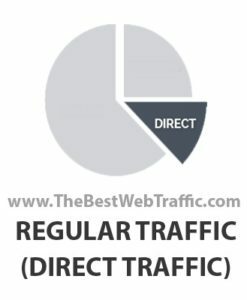 If you only wish to receive traffic without targeting traffic, then please order Direct Traffic.